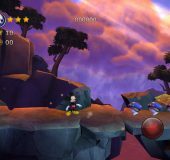 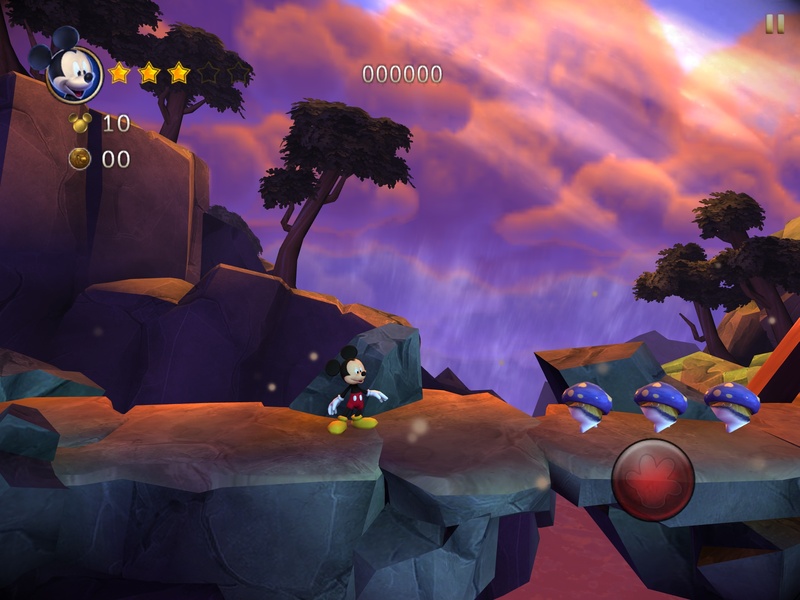 Games can be a bit hit or miss on mobile devices, for every classic there are several complete duds, but here is a genuine family friends classic on iOS – the fantastic ‘Castle of Illusion Starring Mickey Mouse’. 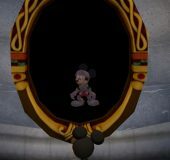 Illusion puts you in the shoes of Disney legendary lead man Mickey Mouse as he has to search through several themed worlds on a quest to save his true love, Minnie Mouse, from the evil clutches of the wicked witch Mizrabel. Set inside a large, mysterious magical castle, Mickey finds himself adventuring through several themed rooms each containing three levels and a challenging end of level Villain who you end to defeat in order to collect one of the rainbow gems. 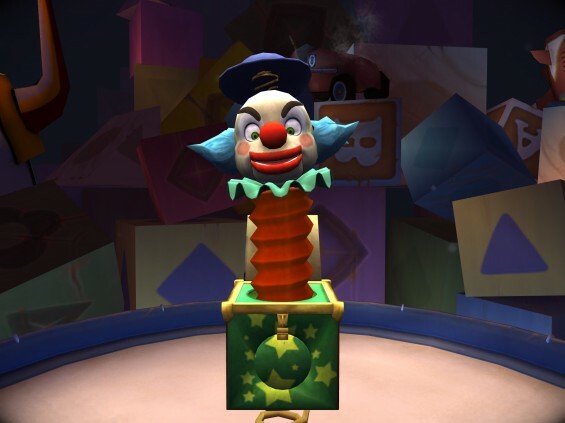 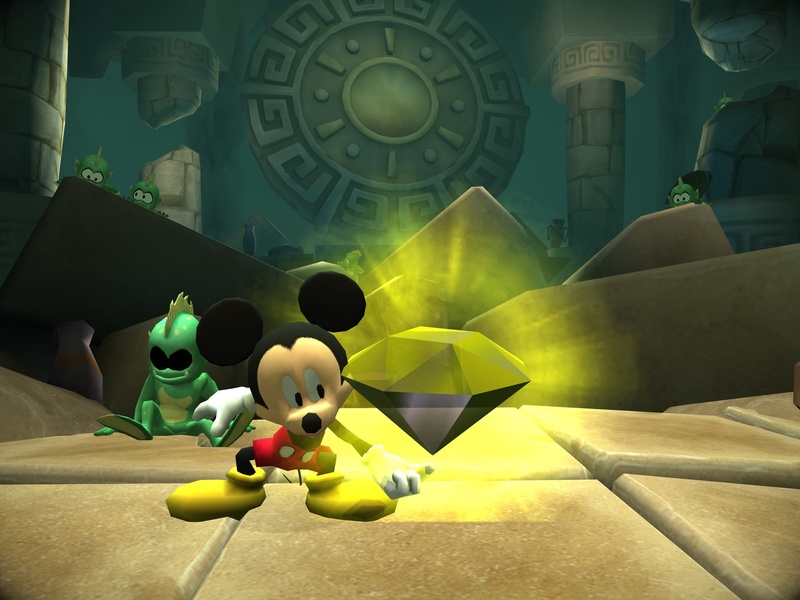 Successfully completing a level will allow entry to the next, collect all the gems and access to Mizrabel’s castle. 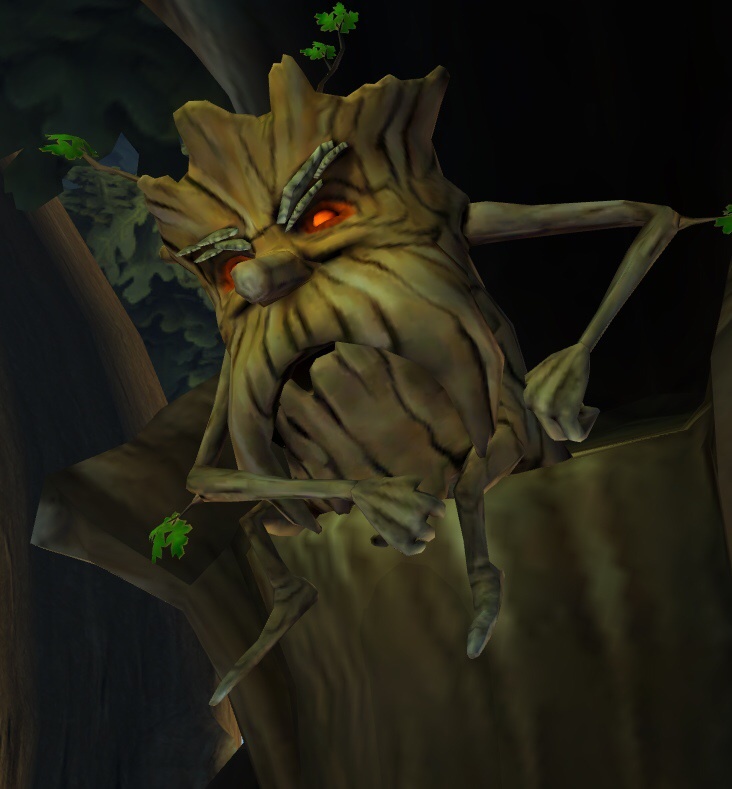 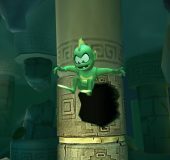 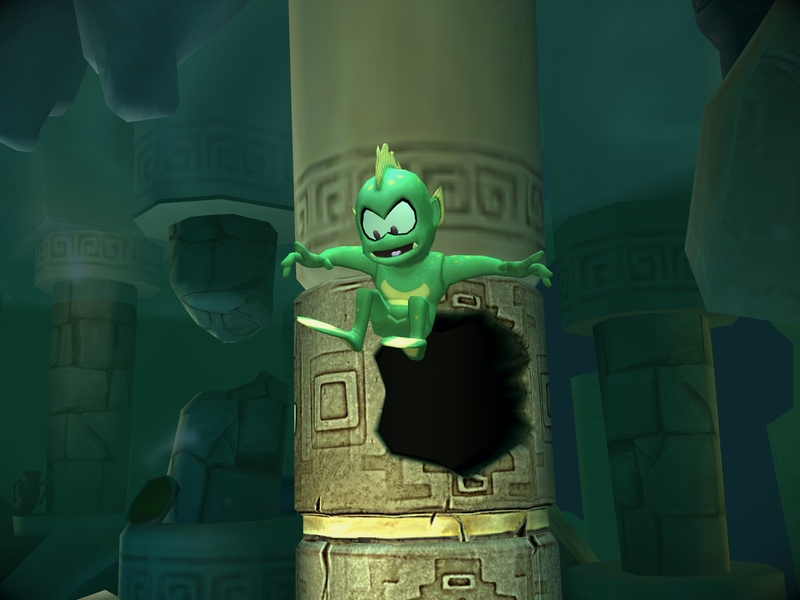 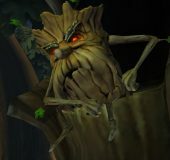 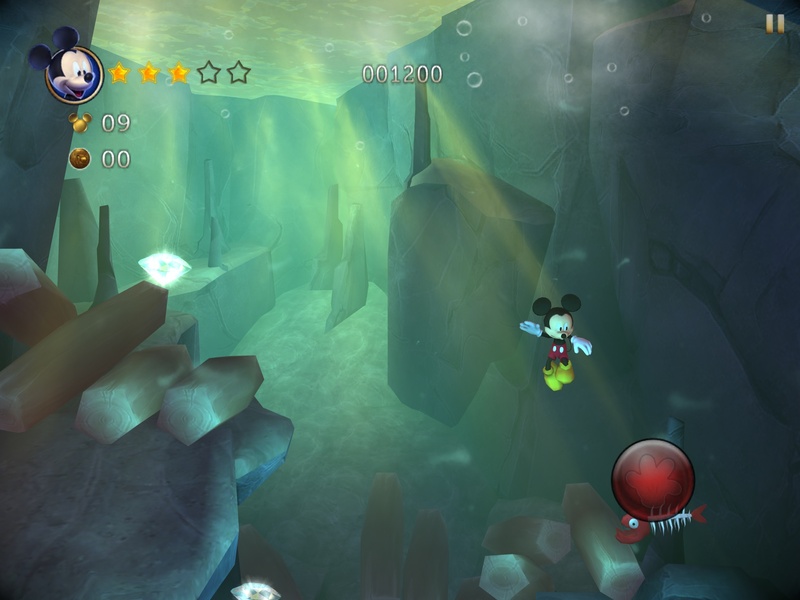 The theme of the level directly impacts on the challenges to be faced, for example in a forest level you’ll need to negotiate the branches of trees, and in the level ‘The Flood’ you’ll need to be prepared to swim. 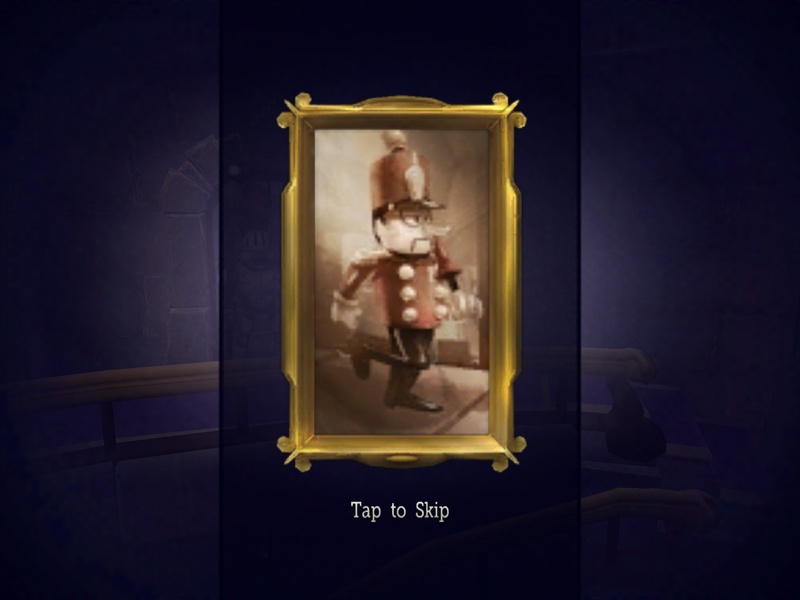 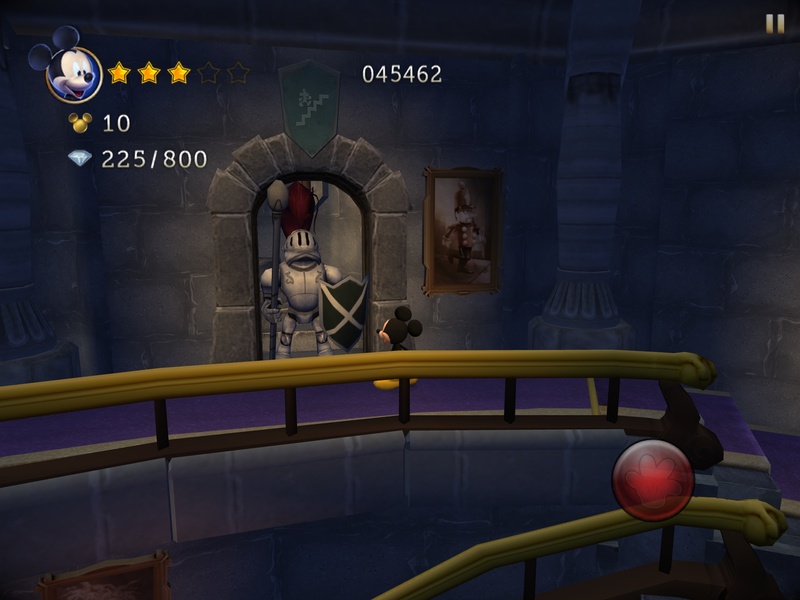 As you defeat each level visual trophies appear in the castle in the form of pictures on the walls to Statue representations of end of level bosses. 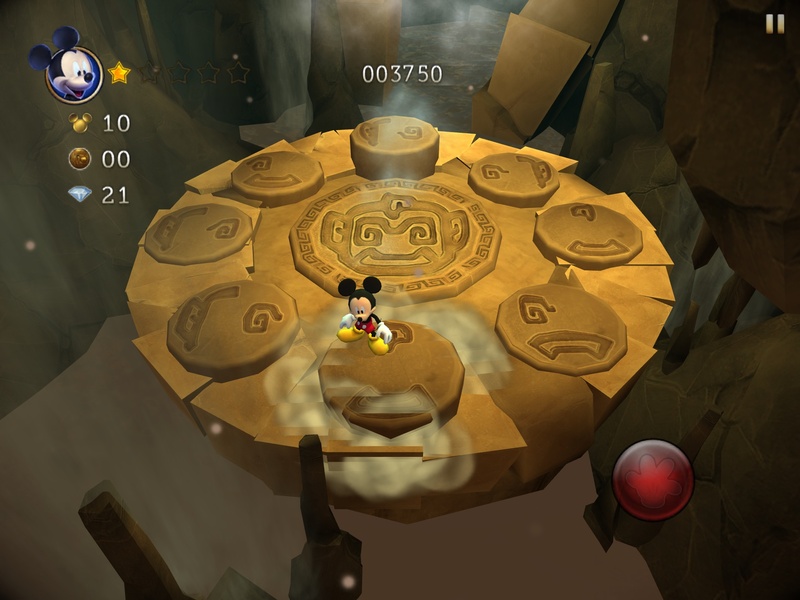 Using a virtual joypad and action buttons, control of Mickey is straight forward and responsive enough to be frustration free, as movement feels intuitive and console like. 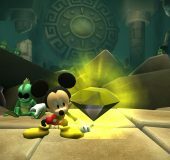 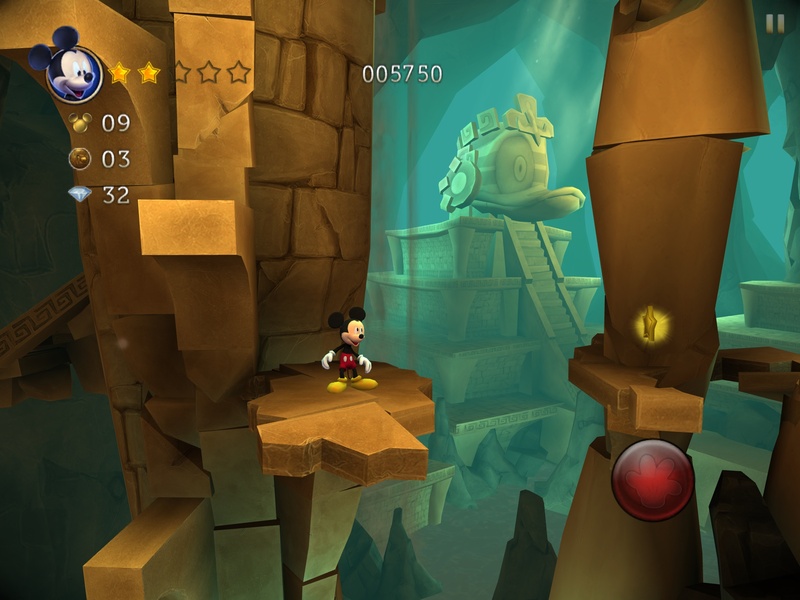 In addition to the main adventure, Castle of Illusion provides additional challenges through the addition of unlockables and collectables, bringing a real purpose to replay the game after completion. 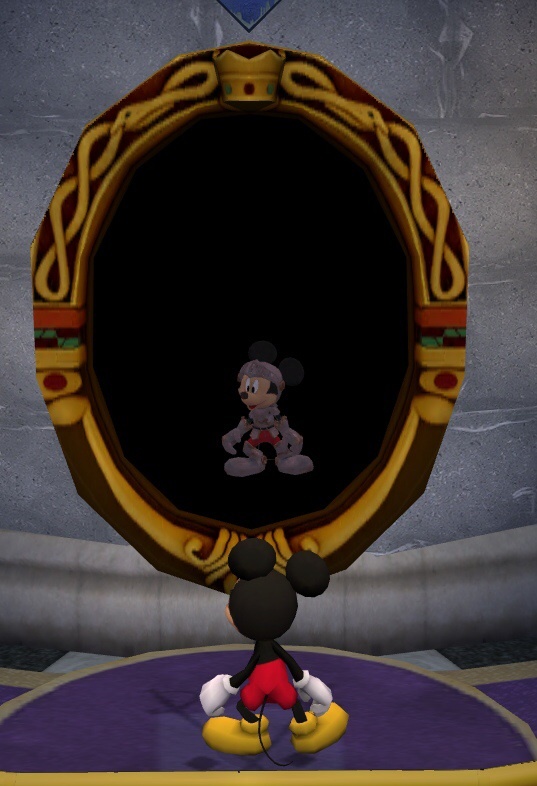 Sega have done a fantastic job of capturing that Disney magic that have made it’s films famous and replicating it on the little screen. 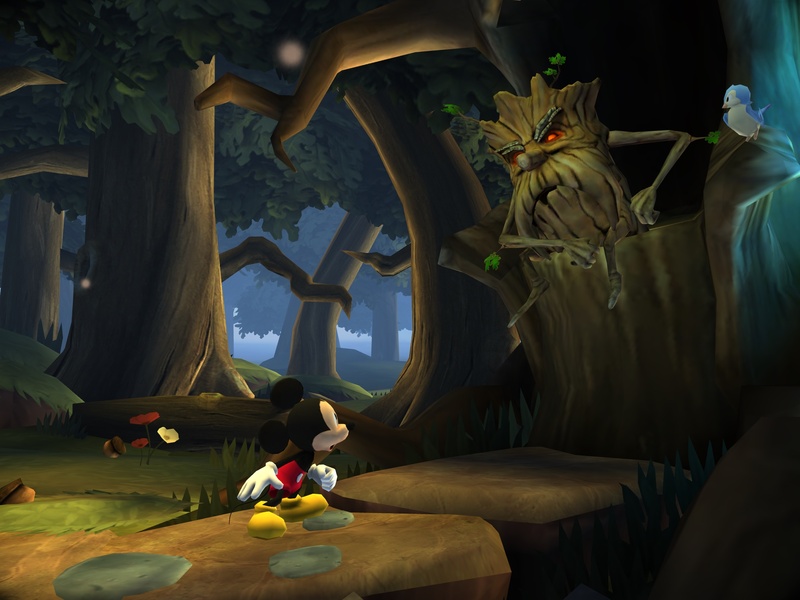 Big beautiful colourful characters that are wonderfully animated draw you into game, imaginative enemies that match the themed levels keep you interested in fact some of the significant enemies are every bit the star that Micky is, and the games engine keeps the action smooth. 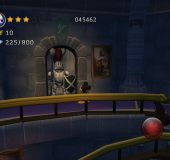 The cinematic atmosphere extends to the wonderful soundtrack complete with well spoken classical narration, and as a nice touch for those of us with long memories, the original classic 16 bit soundtrack is available through the options menu. 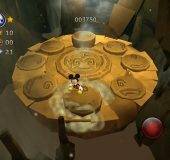 Many were looking toward Bioshock to signal the arrival of mainstream gaming on portable devices but actually Castle of Illusion Starring Mickey Mouse may have beaten it to it. 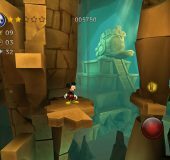 Castle of Illusion looks great, sounds great, plays great and is packed full of Disney magic, buy it for the kids and play it yourself.